Lodi will surprise and delight. Pass the afternoon sipping wine with a local winemaker. Shop for that perfect antique or gift in our historic downtown. Stroll barefoot along the beach at Lodi lake. Tour a museum. Catch a concert or play at our performing arts theatre. 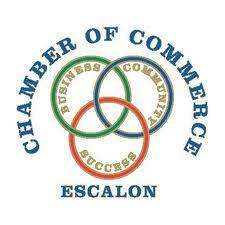 Dine in casual or upscale surroundings. Find out why Lodi is being referred to as Northern California’s hottest new wine country destination! 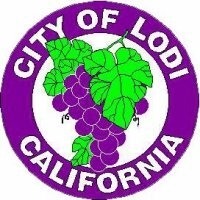 Lodi is located just 35 miles south of Sacramento and 90 miles east of San Francisco. Modesto is a community dedicated to growth, progress and the quality of community life. Proud of its vibrant citizenry, great traditions, educational opportunities and multi-cultural lifestyles, Modesto is twice-blessed with mild weather year-round and some of the world’s richest soil. Modesto is the 16th largest city in California with over 210,000 citizens and is the seat of Stanislaus County. The natural and man-made splendors of the San Joaquin Valley are just around the corner or just a short drive away. Central California is world-renown for its ceaseless recreational opportunities, and with ideal weather patterns making for sunny California weather daily, recreation can be taken advantage of almost year-round. Oakdale is a charming community of 20,000 people. Oakdale’s location is 90 miles between beautiful Yosemite National Park and the Pacific Ocean. Great destination for your travels. Spend time visiting the quaint shops, museums, major grocery stores, and many choices for lunch and dinner. Oakdale is the “Cowboy Capital of the World,” visit us and find out why. 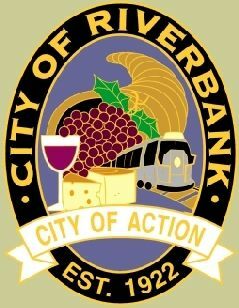 Riverbank is a progressive, growing community of 23,149 located in the heart of California's Central Valley. Blending the new with the old, Riverbank maintains a sense of harmony with its surrounding rural and agricultural heritage. Located along the Stanislaus River and State Highway 108, Riverbank is conveniently located between San Francisco, Sacramento, Fresno, and Yosemite National Park.